Shattering limitations and elevating aspirations of teens and young adults living with life-threatening diseases during their transition to adulthood and into an adult healthcare system. 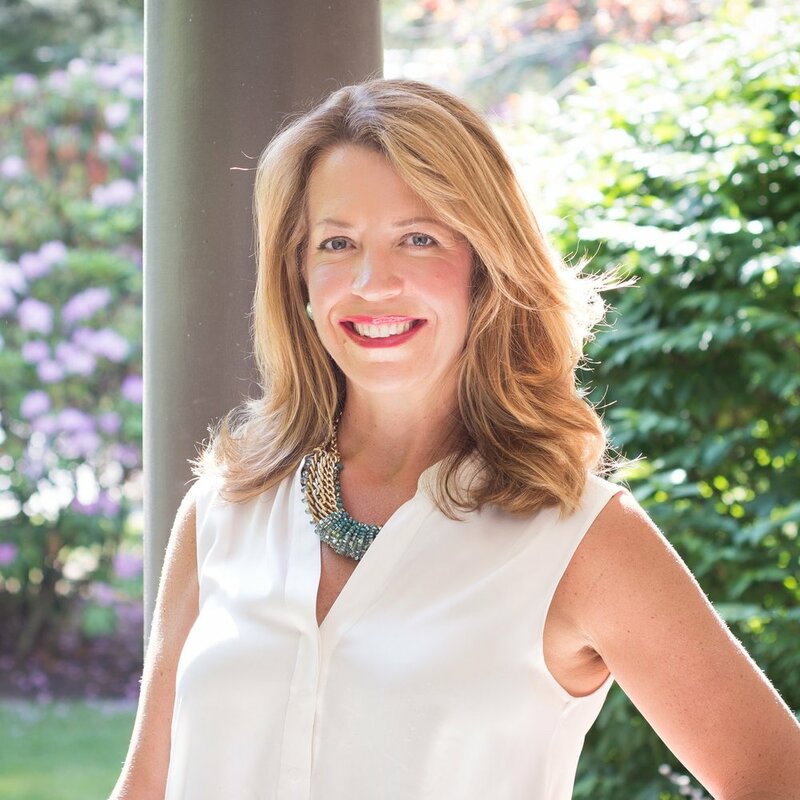 Sarah Garrity is a wife and proud mother of 3 children residing in Milton, Massachusetts. Sarah graduated with a Bachelor of Science from the University of Massachusetts in Amherst. She began her career as a licensed Financial Advisor with the firm Salomon Smith Barney. In 2004, Sarah joined her husband Bill to assist in the Management of their insurance agency, Garrity Insurance. Garrity Insurance has grown from it’s original location in Cambridge, MA to an additional four locations throughout Massachusetts. Sarah has operated in many different roles at Garrity Insurance but is currently the Human Resource Director since 2014. In 2010, Sarah and Bill were asked by Next Step, a long-time client of Garrity Insurance, to co-chair their annual fundraising event. They continued to co-chair this event for the next 6 years dramatically increasing the size of attendance and increasing the revenue more than 7 times what was generated before their involvement. In January of 2013, Sarah joined the Next Step Board of Directors. She was subsequently elected to Chair the Board of Directors in 2015 and remains in that role today. During Sarah’s leadership at Next Step, the annual budget has more than doubled. She has also worked tirelessly with the Next Step staff and board of directors to gain clarity in it’s mission and dig deep to ultimately improve the organizational efficiency and operations. Sarah works passionately for her cause and is constantly amazed and inspired by the strength, courage and stories that come from those teens and young adults within the Next Step community. The mission of Next Step is to shatter limitations and elevate aspirations of teens and young adults living with chronic life-threatening illnesses. Next Step offers free year-round education and support programs to teens and young adults, ages 16-29, living with cancer, HIV and rare genetic disorders. Next Step’s youth-centered approach to their programs is unique. Their participants advise on content and co-design curricula, resulting in messaging that speaks to them in their own language. This strategy is remarkably successful at keeping them engaged and learning so that they are prepared to take the next step in their journey into adulthood. 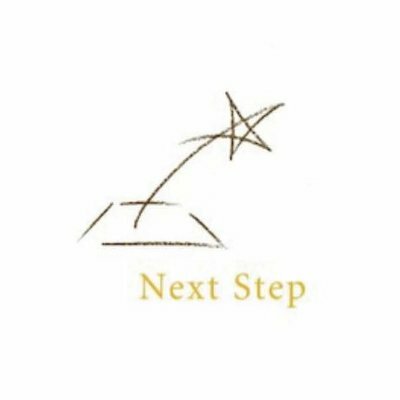 Next Step offers the following free programming: Music therapy & expressive arts, Residential Campferences, Community workshops & one-on-one mentoring Leadership opportunities on regional and national levels. As a result of advances in medical treatment over the past twenty years, the number of young people in the United States who are surviving chronic illnesses has nearly doubled. While survival rates should be celebrated, aggressive medical treatment can have significant impact on the health, social and professional lives of young people living with and suffering from a chronic illness. Problems with growth and development, fertility, language and learning disabilities, mental health issues, and other severe health complications can make the transition to adulthood and independent living seem overwhelming and next to impossible for many young people. The best way to demonstrate the impact Next Step has on the lives of the young adults we serve is via some actual testimonials from young adults who have attended our program.